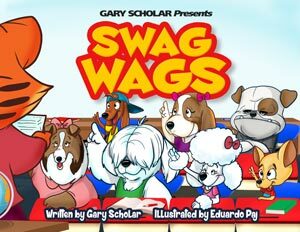 A brand new teacher, who is a cat, has her paws full teaching a class of disobedient, underachieving dogs. Until one day she helps her students realize they each possess a magical power: their imagination! This is a powerful reminder that we need to integrate creativity into every subject teachers teach. 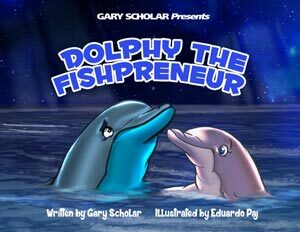 Dolphy the dolphin feels stuck in his job that he does not enjoy. His dream of owning his own business and becoming a fishpreneur comes true in the most unexpected way. This story is a heartwarming yarnstale of a little bunny, Angora. With the loving support of her mother and grandmother Angora rises above Double Stitch Doubters and Negative Needle Naysayers to believe in herself using knitting to shine in her dance recital. The inspiring yarnstale reminds children and adults the greatest discovery you can make is to know you are always enough! I sent Angora to my friends for gifts for their children and they loved the book! 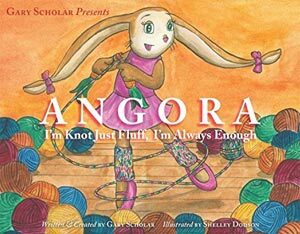 Angora provides the strong message of self belief with a bunny who wants to be a dancer. It is filled with hope and a surprising solution to make Angora’s dream come true! I highly recommend this amazing book! 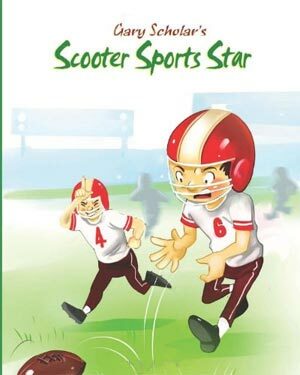 This delightful story of a 10 year old football player who feels like a loser until one magical night when he transforms into the greatest football player of all time. This wonderful and imaginative tale is about believing in yourself. This book taught me that I can do anything if I put my heart into it. And that nobody is a looser. This is one of my favorite books! A bag of marbles feels like misfits because no one will buy them. 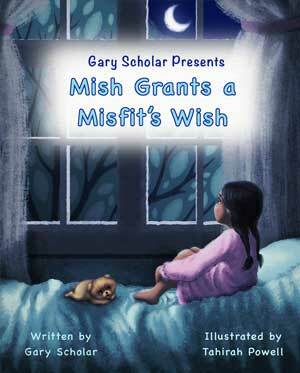 Until one day they become heroes and a little girl, Molly, who feels like a misfit herself, discovers them. 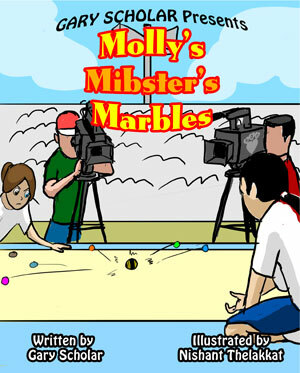 She takes the marbles on a journey of discovery that raises the marbles and Molly’s self-esteem by being true to themselves. 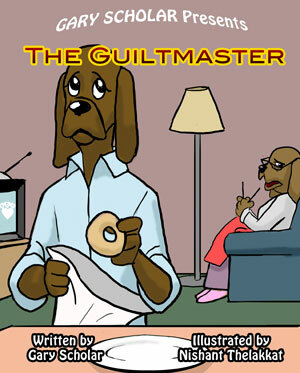 An interfering mother, who happens to be a dog, only wants the best for her son. She unexpectedly helps her son find his true doggy love. 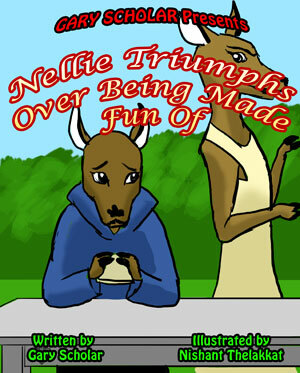 The story tells the tale of an overweight deer named Nellie who is constantly made fun of and not accepted by Darla and her popular herd of deer in school. Through the help of Chipper the chipmunk, Darla is magically shown what it feels like to be in Nellie’s hoofs. Nellie triumphs over her weight and being made fun of by being true to herself. Does your child struggle with weight issues? This amazing book can really help kids understand what they can do in a way that children can understand. Kids make fun of other kids and may even bully them. 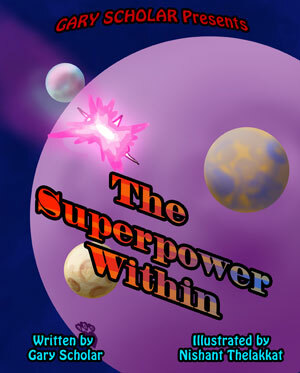 This wonderful book builds a child’s self esteem which helps them feel better about themselves. I highly recommend this book! 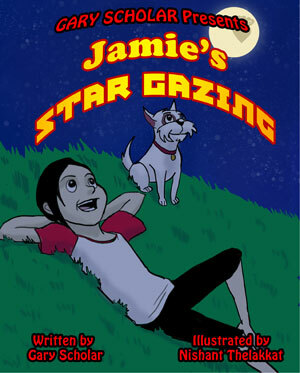 Jamie with her dog Sirius go on an amazing journey into outer space to bring back to earth the Croire Chrystal Stones from a distant planet where they are carefully guarded by fairies. The Croire Chrystal Stones magically empower one to believe in themselves and have compassion for others. But if they fall in the wrong hands their power can be used for selfish purposes. This is an enchanting story that will inspire readers to believe in themselves and be compassionate toward others which can change the world for the better. This inspiring story is for anyone who feels hopeless in their lives. 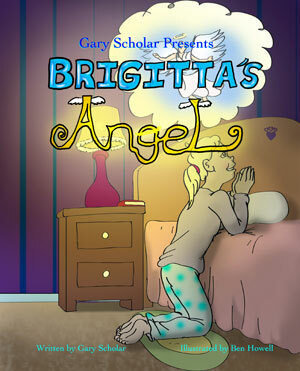 Brigitta writes in her diary about how messed up her life is. She decided to say a prayer to God to have her own personal angel help make her wishes come true. Her prayers are answered in the most unexpected and surprising way. This story defiantly kept me making my smile grow bigger and bigger. I think this story makes me feel better whenever I feel hopeless. When her wish came true it totally surprised me. 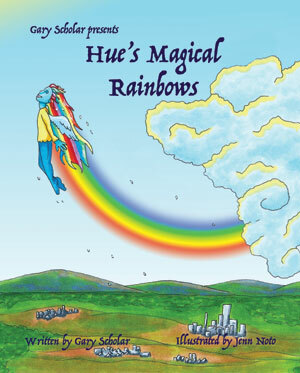 This enchanting and inspiring story is about Hue who is a rainbow maker but feels different and does not fit in with the rest of the Huelings rainbow makers. He defies all odds by staying true to himself. Hue’s spectacular rainbows inspire hope to the countless hopeless children who need it the most. Discover the magical superpowers you have within you. It may surprise you. 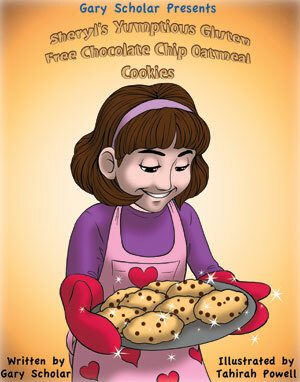 My enchanting and warm hearted story is about a young girl, Sheryl, who loves to bake with her mom especially the family’s legendary chocolate chip oatmeal cookie. That is until her birthday when she baked the cookies for her school classmates but finds out one of them has a gluten sensitivity and cannot eat her cookies. Out of a small act of kindness by Sheryl she becomes a nationwide cookie hero. The best gift I can think of for families like my own who understand what it’s like to have a child with food allergies or sensitivities. This is a delightful and comforting story of growing up and not being able to partake in enjoying food easily as other children get to do. I highly recommend this book to every child who has food allergies/sensitivities and children who do not but learn to be compassionate for those who do. My powerful story is for all children who doubt themselves or feel like a misfit and don’t fit in. This is an empowering story about a girl named Lily who moves to the big city where Lily is treated as a misfit and bullied by her new classmates. Lily goes on an inspiring journey as she learns that to rise above feeling like a misfit and all alone is to have the courage to be true to her-self!